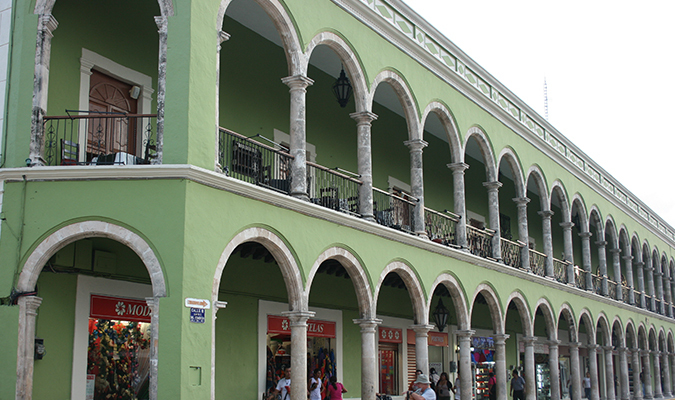 This trip not only allows you to discover the culture, architecture, and wonders of one region of Mexico, but two! Explore Mexico City, visit Teotihuacan and the Shrine of Guadalupe and then hop a plane and discover the treasures of the Yucatan Peninsula. 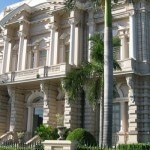 This trip provides the perfect opportunity to visit several important, beautiful, and historical sites throughout all of Mexico. Puuc Route and Loltun Caves – Tour the Puuc Route, delightful archaeological site of Uxmal and four ancient towns of Kabah, Sayil, Xlapak, and Labna. Tulum – May not be the largest archaeological site, but its striking backdrop makes this a truely beautiful place. You will be welcomed on arrival leaving baggage claim and customs to the Mexico City International Airport and privately transferred to your hotel. 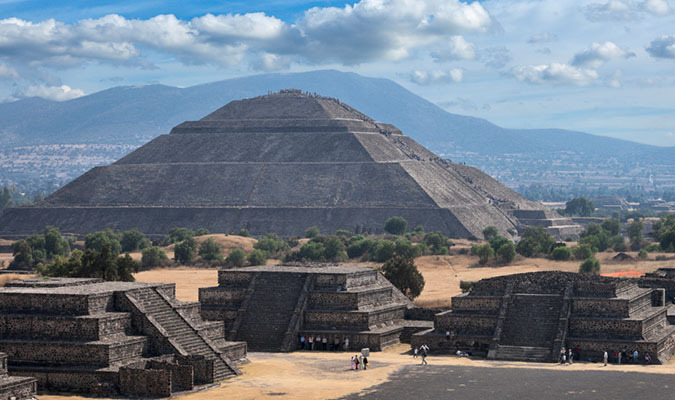 You will be met in the hotel lobby for a privately guided tour of the stunning archaeological zone of Teotihuacan, famous for the world’s 3rd and 4th largest pyramidal structures, the enormous Pyramids of the Sun and the Moon. 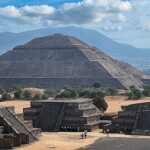 Your guide will enhance your experience with expert explanations of the importance of the site and its place in the rich history of Mexico’s many layers of pre-Columbian civilizations. Your privately guided tour includes a visit to the Shrine of the Virgin of Guadalupe. Afternoon return to your hotel and dinner and evening on your own. Today you will be met by your driver at your hotel for your transfer to the Mexico City airport. 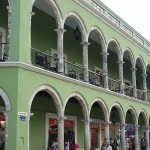 Commercial flight to Campeche is not provided by Journey Mexico. Meet your guide after breakfast for a short drive to Edzna, the Maya archaeological site outside of Campeche. 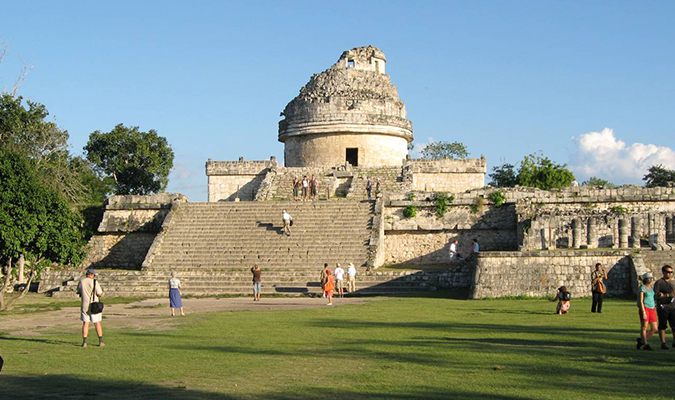 Built on a platform of 40 meters high, Edzna’s major temple, Edificio de los Cinco Pisos (Five-Story Building) provides a great view of the plazas below as well as a panorama of the countryside. Afterward you will discover that Campeche is a UNESCO World Heritage site with restored cobblestone streets, pastel-colored mansions, and impressive fortified walls that protected this former Spanish port from marauding pirates. It is a perfect place for an afternoon stroll along the malecon, the waterfront promenade, or a visit to the scenic Plaza Principal. Enjoy a privately guided visit of the walled city center. 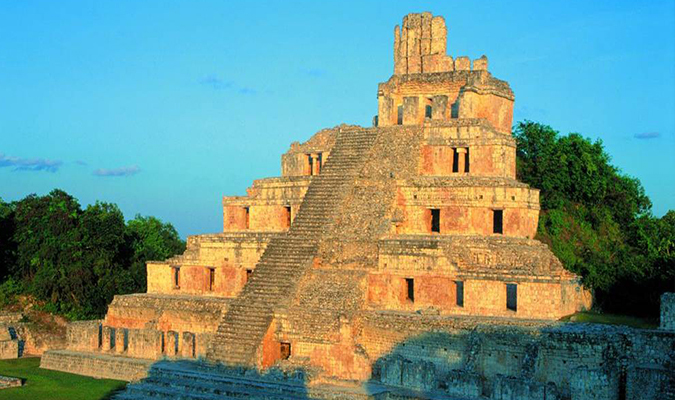 Early today after breakfast and hotel check out, you will drive (2 hrs) towards archeological zone of Uxmal (OOSH-mahl) means “built three times” in the Mayan language, and though its name is a mystery, its beauty is not. As a World Heritage site, it is one of the best restored and maintained ruins in the Yucatan, and certainly one of the most magnificent. 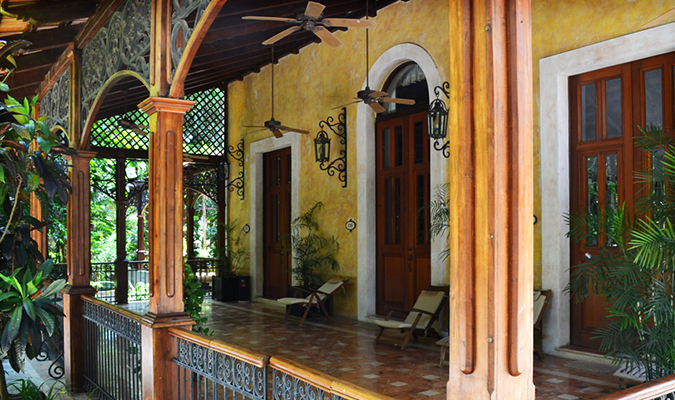 Its architecture, some of the most majestic of the Yucatan ruins, is characterized by low horizontal palaces set around courtyards, decorated with rich sculptural elements and details. 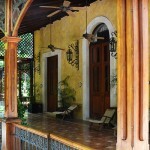 Arrival to Merida city early evening to settle into your charming hotel and enjoy rest of day at leisure. Early today you will meet your guide at the hotel lobby and a privately guided excursion to the biosphere reserve of Celestun, famous for its river with beautiful flamingo colonies, fresh water springs, and calm beaches. More than 350 species have been identified in this reserve, of which many are permanent residents. 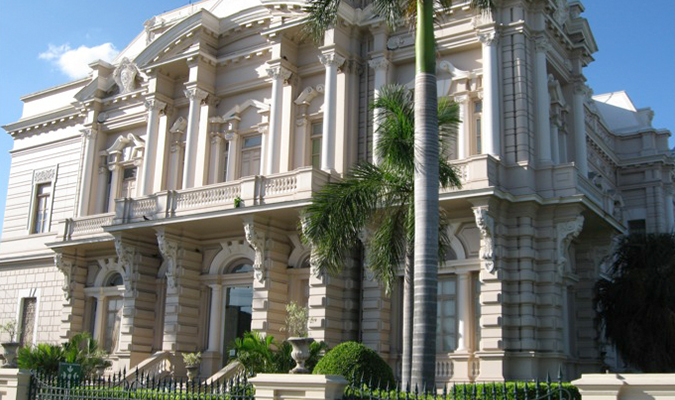 After free time for lunch you will head back to Merida City to enjoy a historic city tour including the colonial architecture, churches, and monuments of this thriving Yucatan city ending with a short “Calesa” ride. An early start allows for you to visit Chichen Itza before the groups arrive from Cancún. 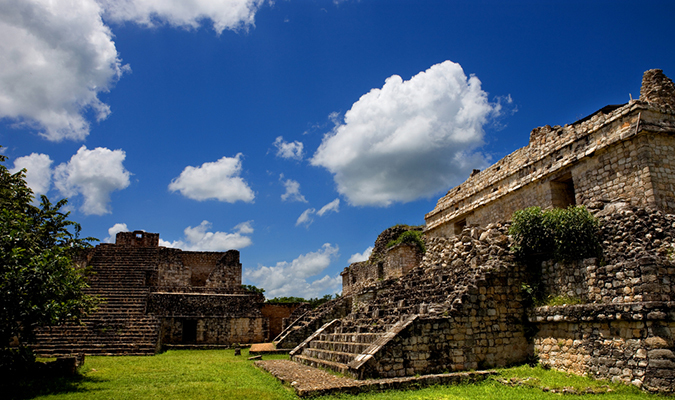 Explore the most famous and well-restored Yucatán Maya site with your guide. 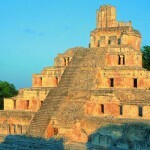 Chichén Itzá’s iconic temple, El Castillo, also called the Pyramid of Kukulcan, rises up and greets you as you enter. 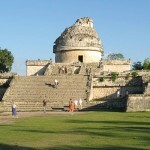 The morning is spent visiting the great ball court, plazas, observatory, and temples of this beautiful area. Your guide will share Chichen Itza’s troubled history as a settlement that was largely abandoned in the 9th century and then resettled almost 100 years later to then be invaded by the Toltecs from the Mexican highlands near present-day Mexico City. 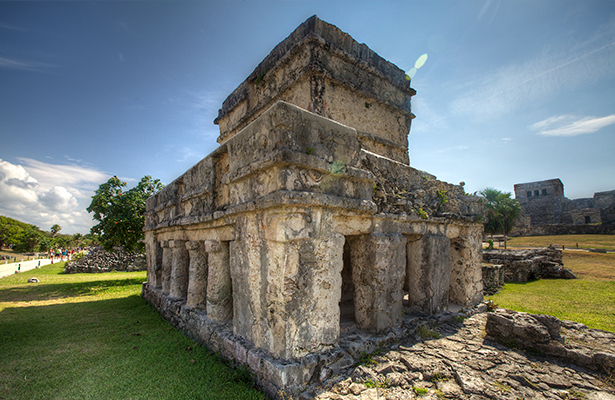 This brought a fusion of highland and Puuc Maya styles to Chichen Itza’s temples and buildings. After the site you will also visit Ekbalm archeological site and depending on time and interest you may enjoy time to swim and relax in one the most important Mayan Cenotes of the area.Before heading east to Playa Del Carmen, your home for the following 3 nights. Start the day by visiting Tulum, considered to be one of the most beautiful Mayan archaeological sites, Tulum is by no means the largest, but its location serves as a striking backdrop to its history. 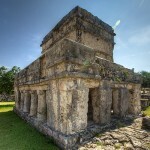 The only Mayan archaeological site to be in use at the time of the Spanish conquest, Tulum, means wall in Mayan. Also known as Zama, or city of dawn, this beautiful site sits on 15-meter high cliffs above the sea. Next you continue on to Coba. The Maya built many intriguing cities in the Yucatán, but few grander than Cobá (“water stirred by wind”). Much of the site remains unexcavated. 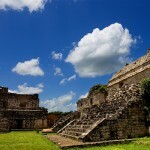 Visit the unique sites of the Sian Ka’an Biosphere Reserve, Yucatan’s most important protected area. Here you will cross the lagoon by boat to discover birds and different vegetation and visit Xlapak, a Mayan temple. You even have the possibility to swim through the channels. Make use of a life vest and go with the freshwater stream. Learn more about the Mayan history by visiting the temple of Muyil and explore the hidden secrets in one of our beautiful cenotes. Today you will be privately transferred to the Cancun Airport for your onward flight home.